The warmth. The wonderful aroma of roasted coffee beans. A fresh cup prepared just the way you like it: a morning and daily ritual practiced by millions of coffee drinkers around the world. The obvious reason that people consume over 8 million metric tons of coffee beans each year is for the caffeine, which metabolises primarily into paraxanthine. Paraxanthine raises epinephrine levels in the bloodstream, priming both our body and brain for increased activity. Coffee beans are full of antioxidents. It turns out that many people receive almost all of their antioxidents from drinking coffee, with tea and bananas a distant second and third choice. While coffee is a reasonable option for antioxidant intake, vegetables and fruits are also good choices. 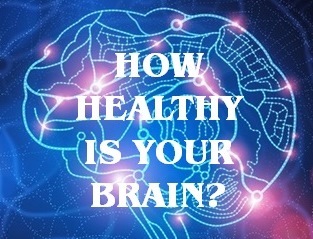 See this expanded list of brain healthy foods. Regular coffee consumption can provide some protection against Alzheimer’s and Parkinson’s Disease. No, coffee does not prevent or cure neurodegenerative conditions like Alzheimer’s. But, some large scale studies do indicate that people who regularly consume 2-5 cups of coffee per day are afforded some incremental protection against symptoms of Alzheimer’s and Parkinson’s, compared to age matched controls who don’t regularly consume coffee. 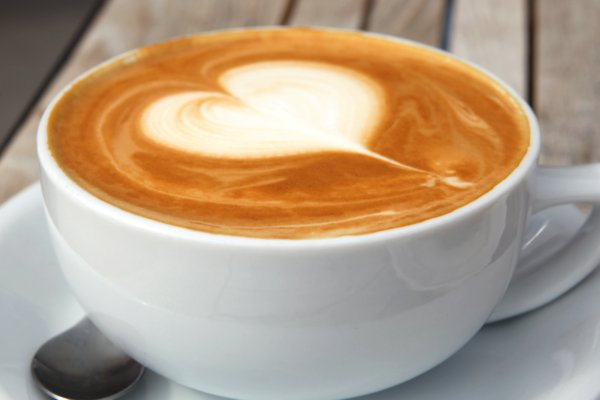 Two cautionary notes for coffee drinkers: First, keep it simple on adding milk, sugar, and other treats to your coffee. A 20 ounce white chocolate mocha clocks in at over 500 calories, just for one drink! Second, older adults metabolise caffeine at a much slower rate than a 25 year old. If you’re over 50, have your last cup of coffee before 3pm, if you want a good night’s sleep.